One Legal — How do I add office locations to my One Legal account? Login to your One Legal account and click My Account. 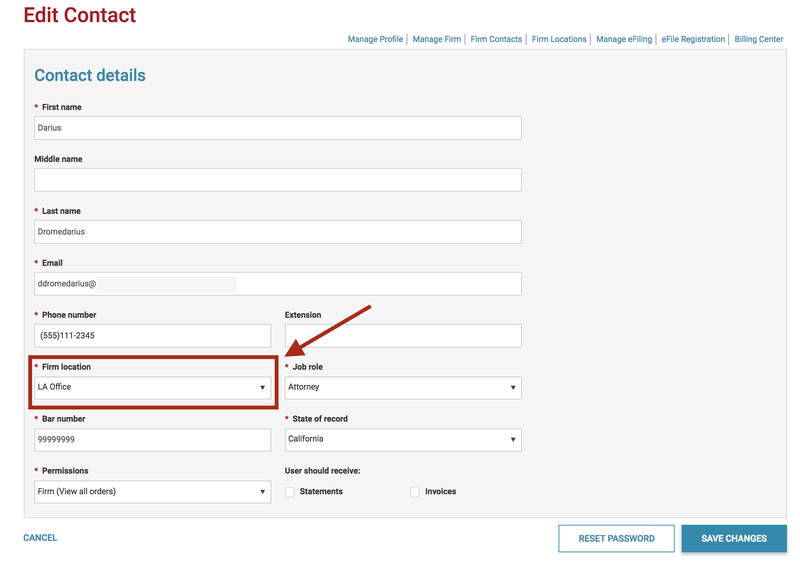 Once you are on the Manage Profile screen, click Firm Locations. Once you are in the Manage Firm Locations screen, click Add Location. Enter the firm location information, then click Add Location. What will you check in my filing when I add Double Check? What information do I need to email you with my documents? What are the signature requirements for my Illinois eFiling?